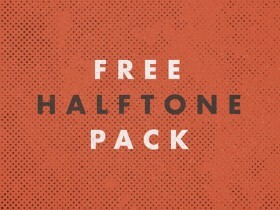 Here’s a collection of high resolution halftone textures you are free to use as you want. 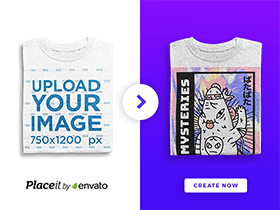 Free PSD created and released by Dustin Lee. 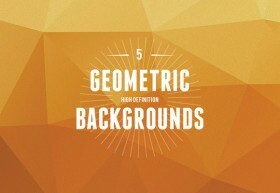 This set contains 10 high definition polygonal background textures that you can use for website backgrounds, illustrations, and posters. 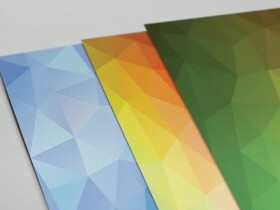 Here is a pack including 5 JPG geometric high resolution backgrounds (2500×2500 px) and the original AI file. 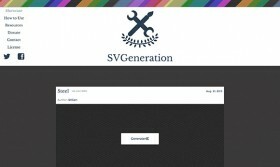 SVGeneration is a patterns generator for SVG. 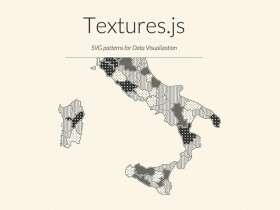 With this tool, creating a background pattern with SVG is made a lot easier. 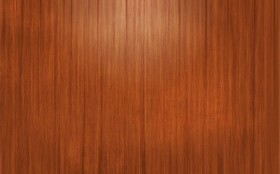 Today’s free pattern is a wood panel created from scratch with Adobe Photoshop. PSD pattern designed by Court Kizer. 6 great seamless tile wood pattern backgrounds to give that natural and classic look to your designs. PNG and PAT files released by Pixeden. Awesome red wood pattern, designed by Matthew Skiles and released in different PNGs sizes. This free wooden texture is 100% fabricated in Photoshop without the use of any photos or outside resources. It tiles perfectly!